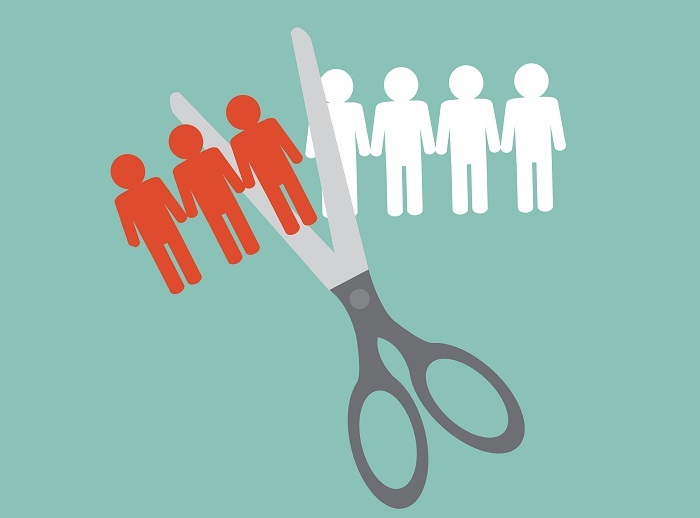 Who will get fired because of the DOL fiduciary rule? Plan sponsors say the fiduciary rule has already impacted how they view their advisors, but it will also affect how they administer plans -- and more, a Cogent Report reveals. Plan sponsors say the fiduciary rule has already impacted how they view their advisors, but it will also affect how they administer plans. In preparation for the implementation of the fiduciary rule’s impartial conduct standards, some plan sponsors of mega defined contribution plans fired incumbent plan advisors.